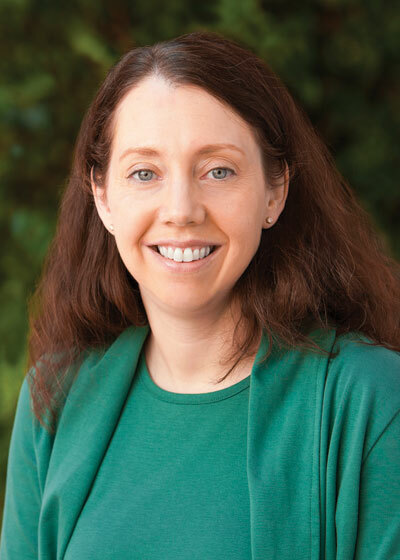 Dr. Allison W. Kurian is an Associate Professor of Medicine and of Health Research and Policy at Stanford University Medical Center. She received her medical degree from Harvard Medical School, trained as a resident in Internal Medicine at the Massachusetts General Hospital, and completed her fellowship training in medical oncology along with a master’s degree in epidemiology at Stanford University. Her research has been supported by the National Institutes of Health, the Komen Foundation, ASCO, the California Breast Cancer Research Program, the Cancer Research and Prevention Foundation, the Robert Wood Johnson Foundation, and the Breast Cancer Research Foundation. Disclosures: In the past two years, Dr. Kurian has received research funding to her institution from Myriad Genetics.